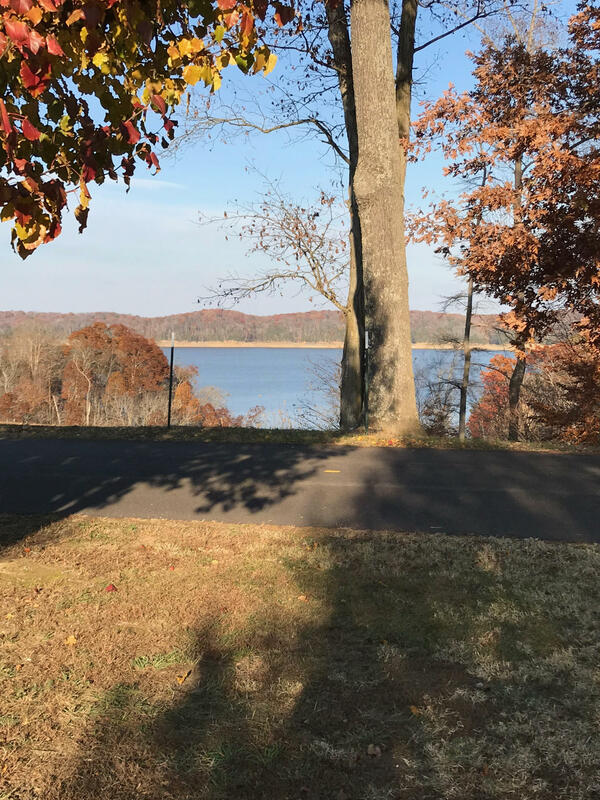 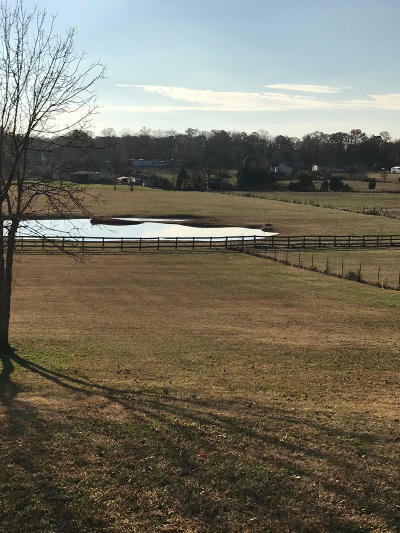 Beautiful 6 acre property with lake and mountain views. The home is a single wide that has had additions and a basement added to it. 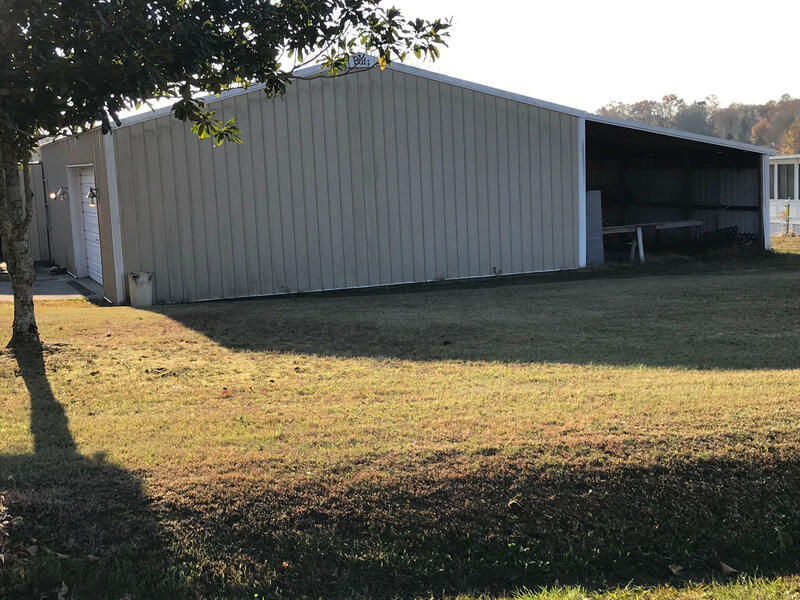 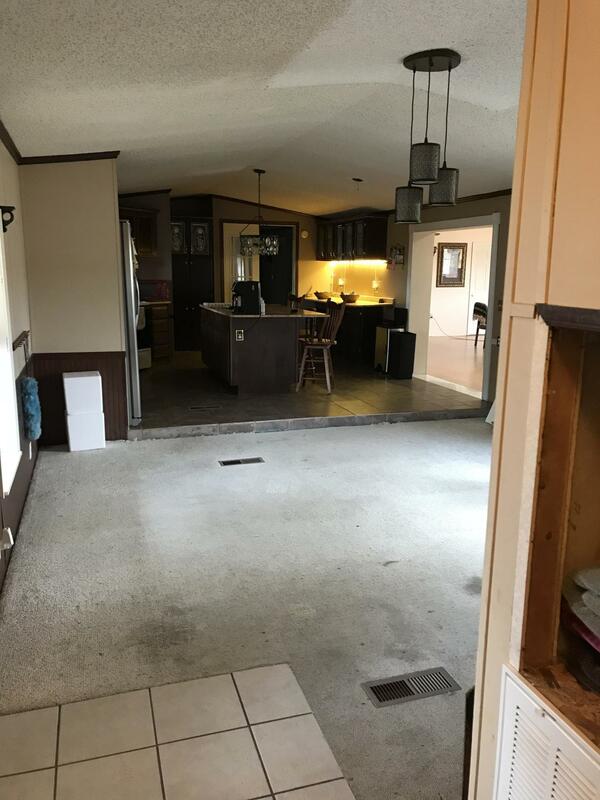 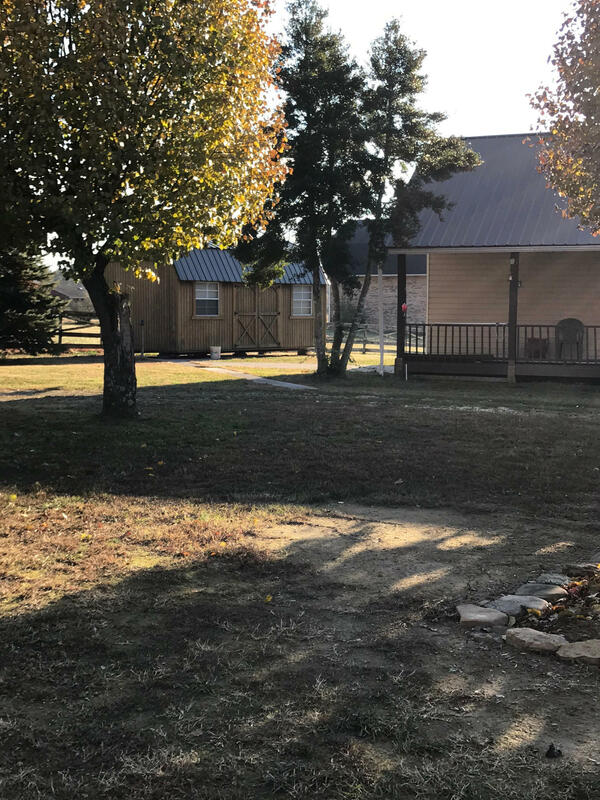 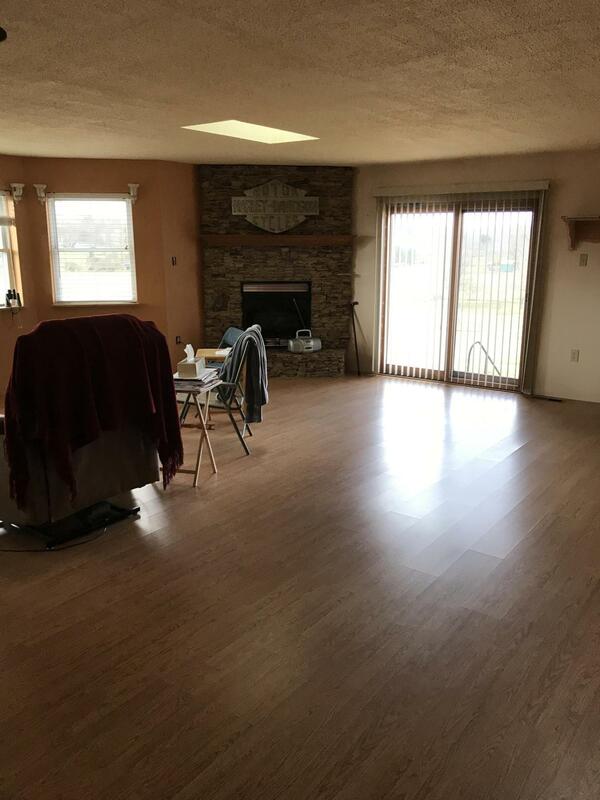 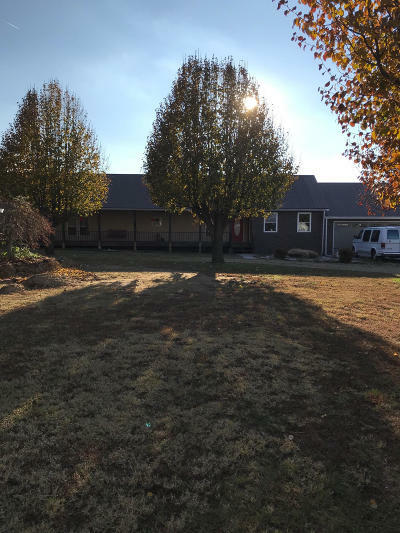 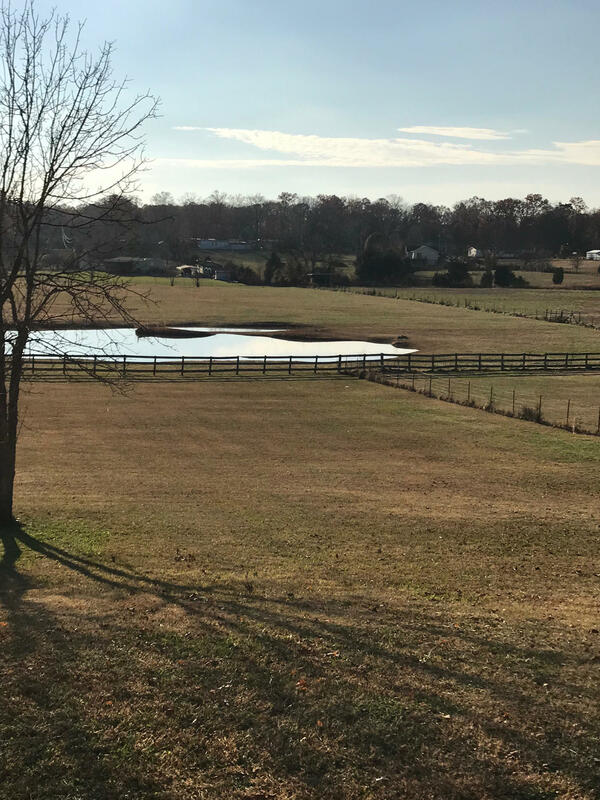 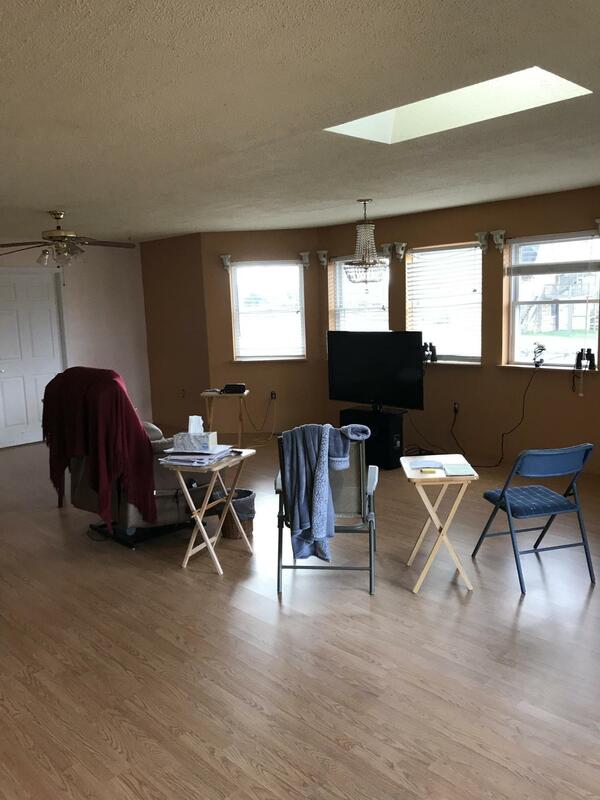 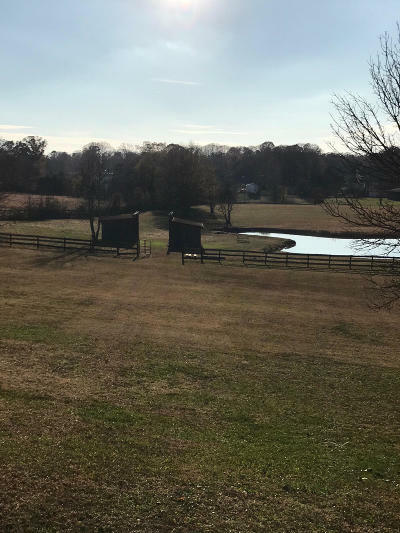 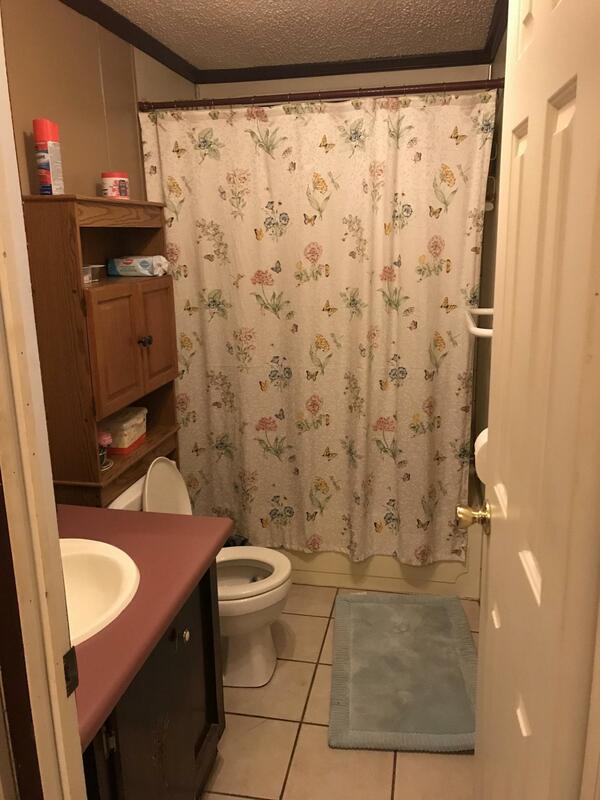 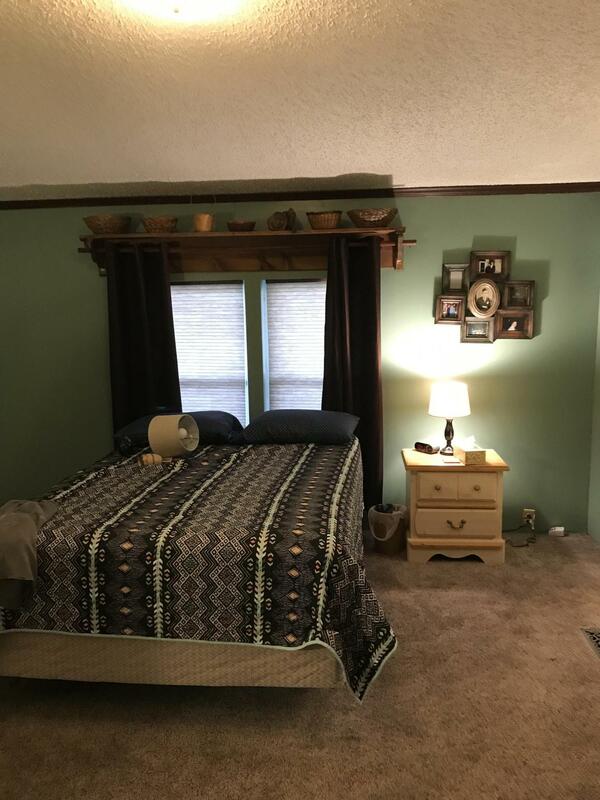 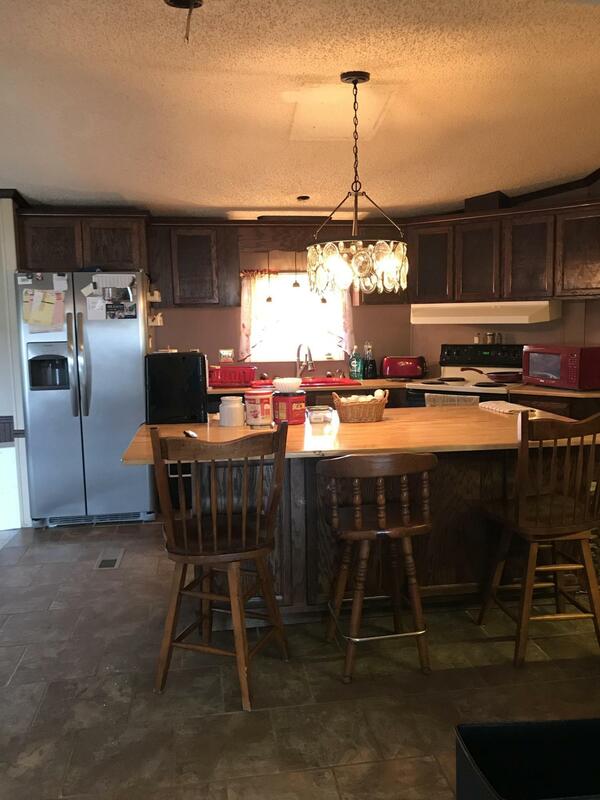 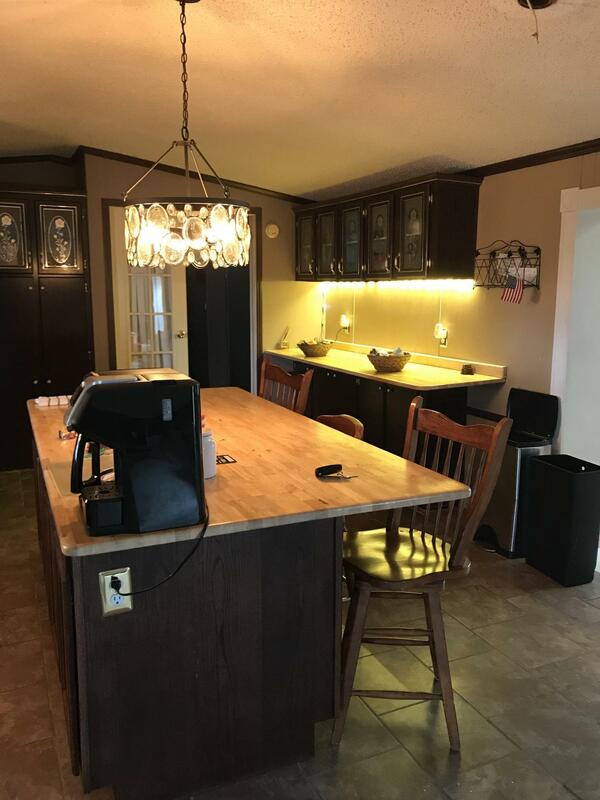 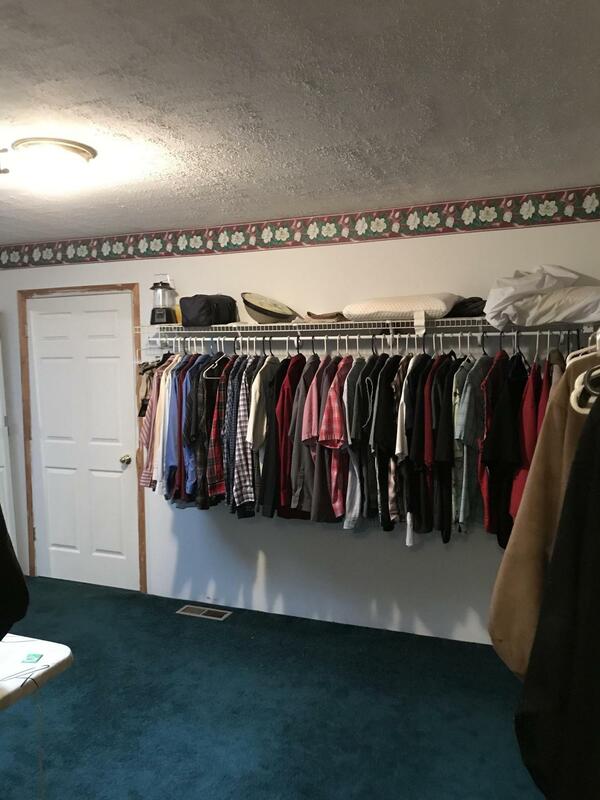 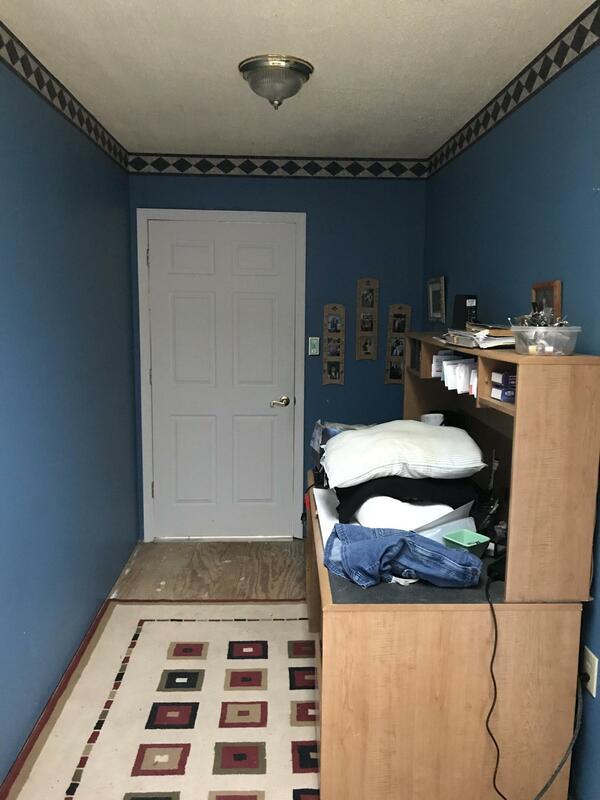 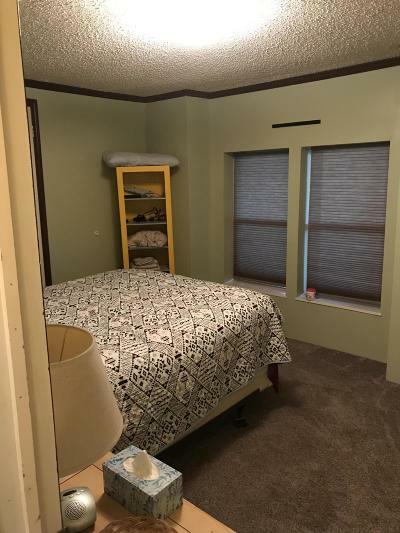 The property includes a workshop, shed with electricity, stocked pond, run in stable, it is also partially fenced, there is an income producing apartment, home also features a newer HVAC unit.